Location great and host Helen lovely and very helpful. It was a stay just like we expected, we were pleased with the room where we were staying, the mosquito net from the balcony door was perfect, the air conditioning and the water pressure the same. The pool was not used, but it was beautiful. A very communicative host and open to anything. 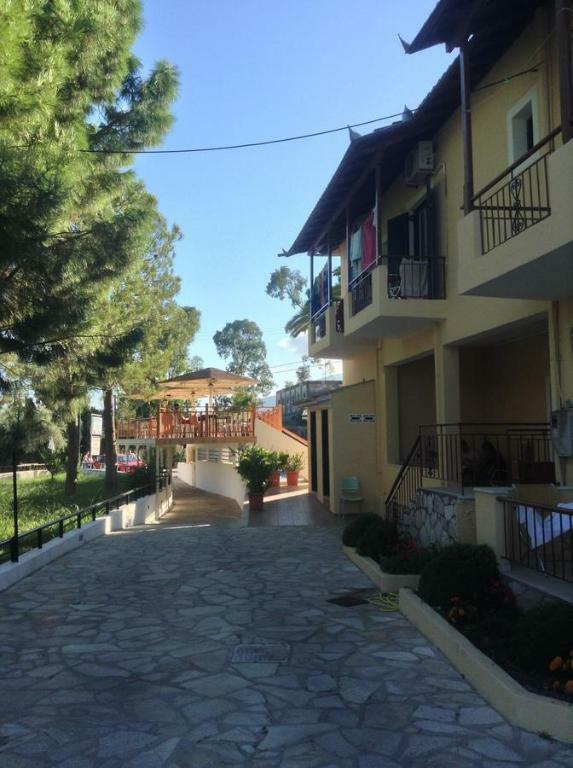 everyday cleaning, nice location near the beach, tavernas and a supermarket, fast wifi, it has a pleasant pool, all in all we had a great time. Friendly staff, lovely sweeming pool, lovely room with great value for money! Totul a fost perfec.Curatenie zilnica si exemplara,piscina foarte mare si ingrijita.Locatia aproape de mare,de centru si de un supermarket. Accueil sympathique de la gérante qui parle un anglais tout a fait convenable. Ve Vassiliki jsme již byli. Samotné místo je velmi pěkné. Jelikož jsme byli vlastním autem, tak jsme projezdili celý ostrov. Plusem Michalis Place je velmi solidní bazén a terasa u bazénu. Bazénový bar je však nefunkční. Zřejmě tam v minulosti fungoval avšak nyní tam stojí prázdný. 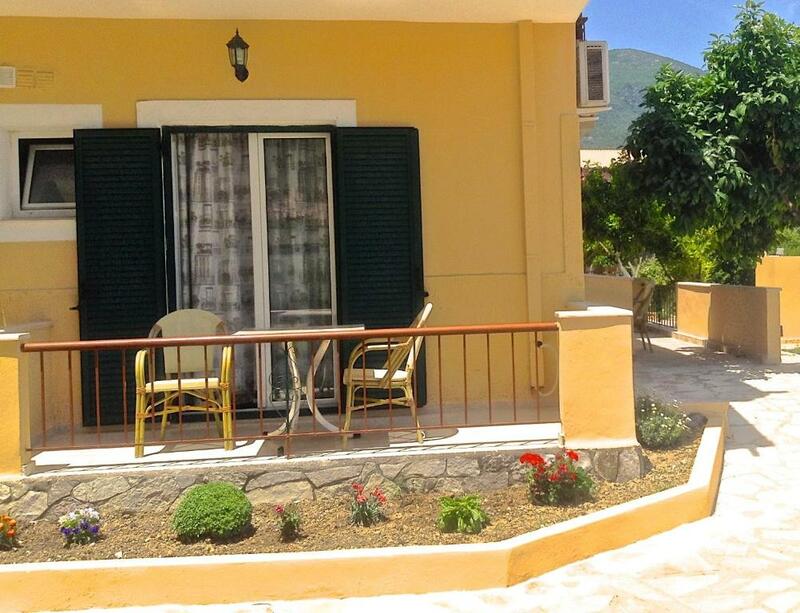 Lock in a great price for Michalis Place Apartments – rated 8.4 by recent guests! Just 250 feet from Vassiliki Beach in Lefkada, the family-run Michalis Place Apartments features an outdoor pool and a furnished sun terrace. It offers rooms with free WiFi access and views over the mountain or the pool. Opening to a furnished balcony, the rooms of Michalis Place are equipped with air conditioning, a fridge and a satellite TV. The private bathrooms come with a shower. Guests will find restaurants, supermarkets and a bakery within a short walking distance, while the the center of Vassiliki Village is 1,000 feet away. 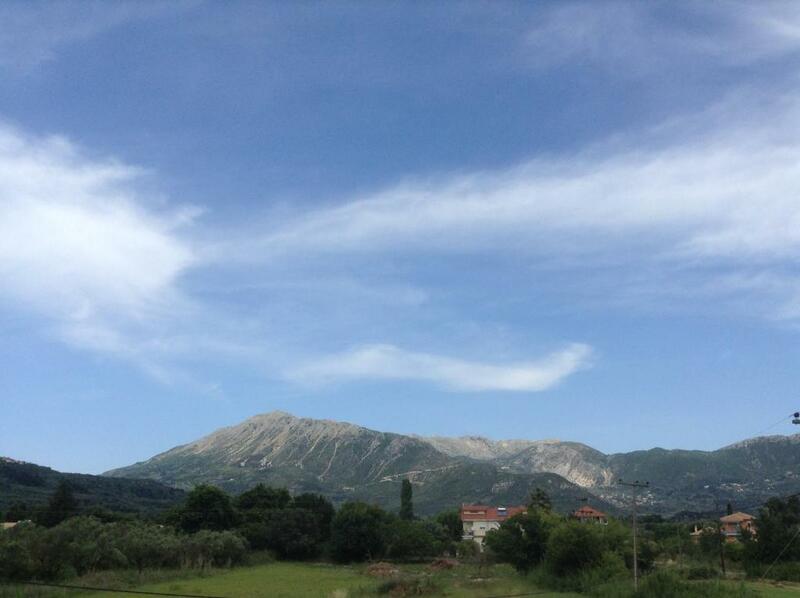 Lefkada Town is at a distance of 23 mi and the lively Nydri is located 12 mi away. Aktion Airport lies within 34 mi away. Free on-site parking is possible. 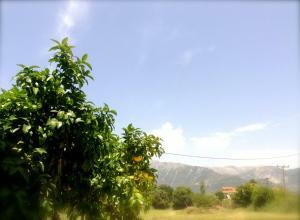 뀐 Located in the top-rated area in Vasiliki, this property has an excellent location score of 8.8! When would you like to stay at Michalis Place Apartments? Opening to a balcony with mountain views, this air-conditioned room comes with a satellite TV and a mini fridge. Free WiFi is provided. One of our main goals is to help our guests recharge their batteries during their stay...We do that by keep their space in high sanitised condition, inform them about the most attractive locations around Lefkada island as well as the local places where they may try really tasty and high quality food and products. Our place is located near the village centre with many facilities around. In more details in less than 100 meters someone may find a super market, health centre, bakeries, petrol station and Vassiliki's big beach. House Rules Michalis Place Apartments takes special requests – add in the next step! Beds hard, bathroom small, shower not hung on wall. I requested ground floor room as I am disabled. They wouldn't give me a refund when they wouldn't give me a ground floor room. Having to use the stairs in turn ruined the rest of my holiday. There is no shower stand, very small balcony and it's not quite place. Lifeguard is not very polite person.